Whitmore Lake, MI., June 2018 – Vanguard, the global manufacturer of sporting optics, bags, and supports, is pleased to announce that Bruce Mitchell (of Swamp People fame) has officially joined the Vanguard Pro Team! As part of this partnership, Bruce will represent Vanguard products exclusively, including Vanguard binoculars, riflescopes, spotting scopes, shooting supports, and hunting packs! Born and raised in southern Louisiana, Bruce Mitchell started working on Kliebart’s Alligator & Turtle Farm in 1980 when he was 20 years old. This set in motion a lifetime of hunting gators, famously (read: dangerously) solo and without help. Over time, he soon became known as “Bruce the Alligator Man." 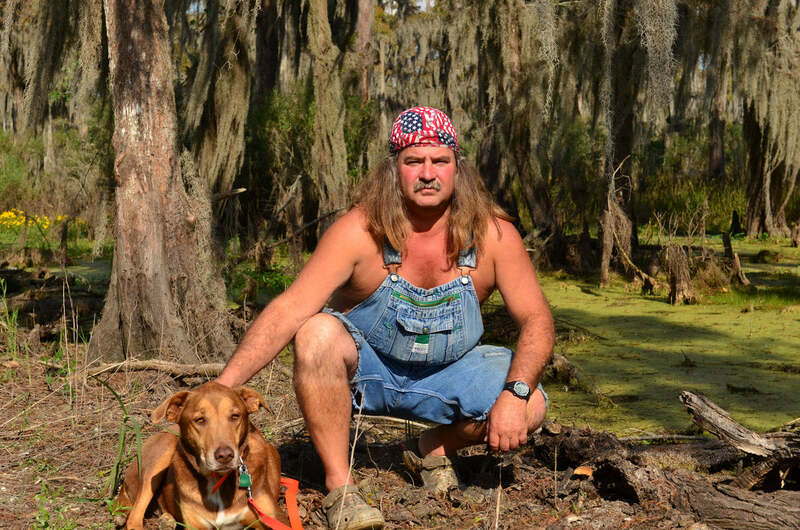 In 2010, the History Channel - owned by the A&E network - asked Bruce to be a part of their upcoming documentary/ reality television series called Swamp People. He quickly joined on, and the first official episode aired on August 22, 2010. The show follows the daily activities of Louisiana natives who hunt alligators for a living and reside in the swamps of the Atchafalaya River Basin. The program's 9th season premiered on February 1, 2018, and as usual Bruce can be seen wearing his trademark overalls and American flag bandana on a weekly basis. Vanguard looks forward to sharing many new adventures with “The Alligator Man” himself, Bruce Mitchell! Now in its 31st year of business, VANGUARD and its award-winning camera accessories and sporting optics empower hundreds of thousands of photographers and outdoor enthusiasts around the world, every day. The brand’s photo-video tripods, ball heads, bags, binoculars, spotting scopes and riflescopes are available in 76 countries. 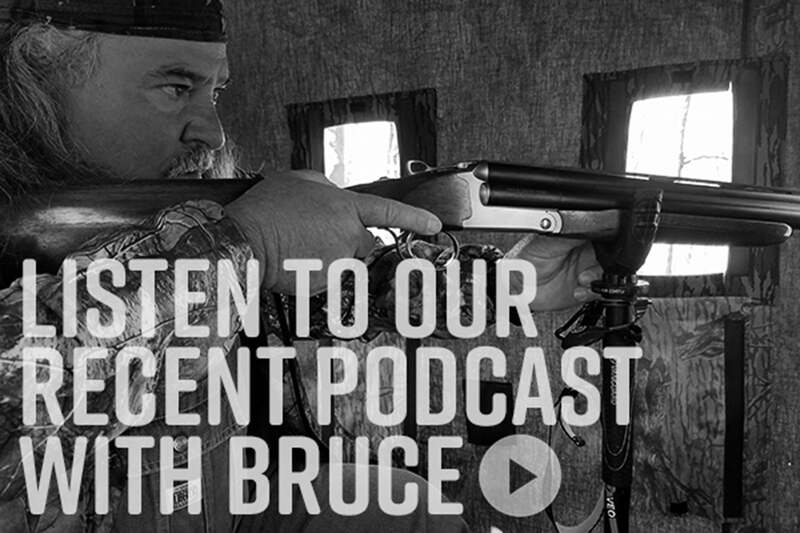 The post Swamp People's Bruce Mitchell Officially Joins VANGUARD Pro Team appeared first on .